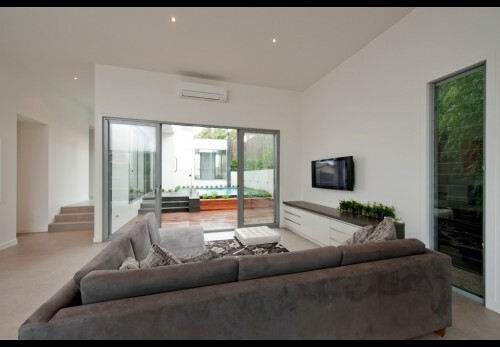 In warmer, tropical climates, louvre windows offer optimum ventilation & are the high performance window of choice. 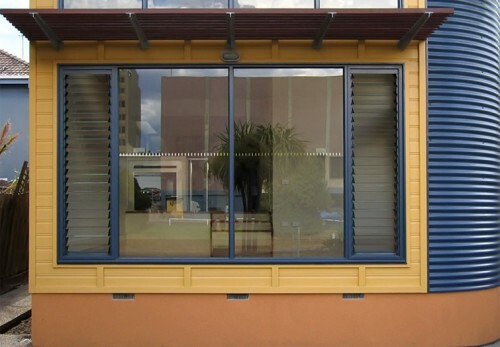 At Rylock, we have developed our louvre windows to accommodate Breezway inserts, the Australian developed system with a 60-plus year heritage. 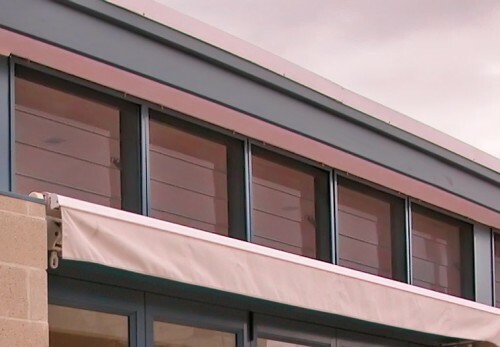 Our AA Series louvre windows come with customised, external fly screens that hook neatly onto the window exterior to create an elegant solution. 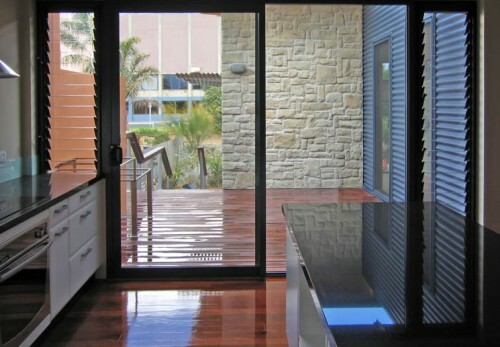 The common dimensions shared between our louvre products & sliding or hinged doors result in seamless integrations beside, or above, door units. 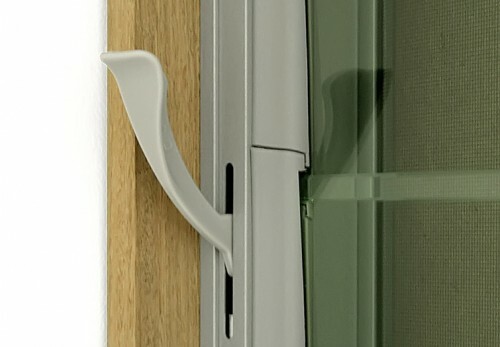 AA Series windows have a powder coated outer frame. For product features & indicative sizing, please download the brochure below, whilst technical drawings are also available for download.